Given the great advancements when it comes to home water heater systems, it’s important that you rely upon professionally certified and licensed plumbing professionals to repair, install or replace your water heaters. 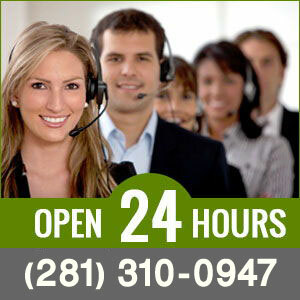 Our skilled staff has been providing top of the line service to our customers in the Katy, Texas area for years. Our friendly employees are well-versed with all of the advancements that have been made hot water heaters and the plumbing that they require. We provide service to any type of water heater, including the oldest gas or electric models on the market, as well as tankless water heaters, solar water heaters, conventional tank water heaters and hot water circulating pumps. More often than not, home owners don’t give much thought to their water heaters or plumbing until they stop working properly. Our experienced technicians are licensed and insured plumbing professionals that can repair or replace your water heater, even in the case of an emergency. 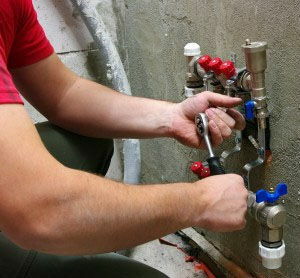 We also provide installation and plumbing services for new water heaters. On a daily basis, homeowners depend on their water heaters as the source of energy to provide essential daily living needs such as bathing, laundry, cleaning, cooking and home heating. You count on them for so many things that it may be impossible to say just how much of your daily life would be affected by any type of disruption in your water heater or plumbing system. If you are in the market to replace your water heater or upgrade your plumbing system, our staff can provide you with a personalized analysis that factors into account your lifestyle and living quarters to help you decide what type of water heater would best serve your requirements. You can count on us to provide profession installation service of your selection, as well as maintenance to assure that it is always operating at optimal levels. Our skilled technicians are seasoned professionals that can assist you with any sort of plumbing issue, whether it involves leaking pipes, electric or gas water heater repair, replacement or installation. All of our staff maintain the highest levels of industry knowledge and participate in professional training seminars on a regular basis to assure that they remain experts in the plumbing field. You can count on the knowledgeable and customer-service motivated plumbing professionals here to assist you with any plumbing or water heater needs. Contact us to schedule an appointment today with one of our top-rated home plumbing technicians.